Best for: parties in the sunshine. Sake with a bit of fizz is perfect for summer, and these four are on direct import from Japan and exclusively available at Japan Centre. How to drink: serve nice and cold in a long champagne flute – very posh! 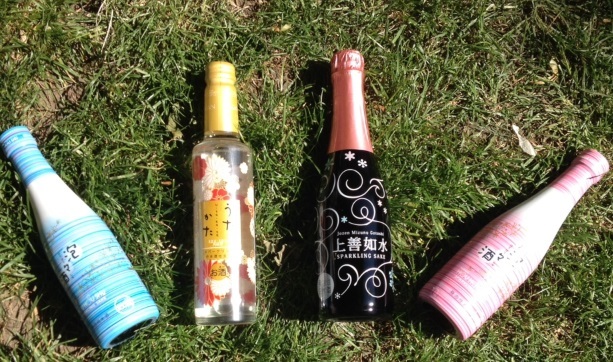 Shop sparkling sake at Japan Centre! Best for: the ultimate gift for Father’s Day. Authentic sake from the experts at Gekkeikan complete with genuine gold leaf pieces. Available exclusively in store at Japan Centre. 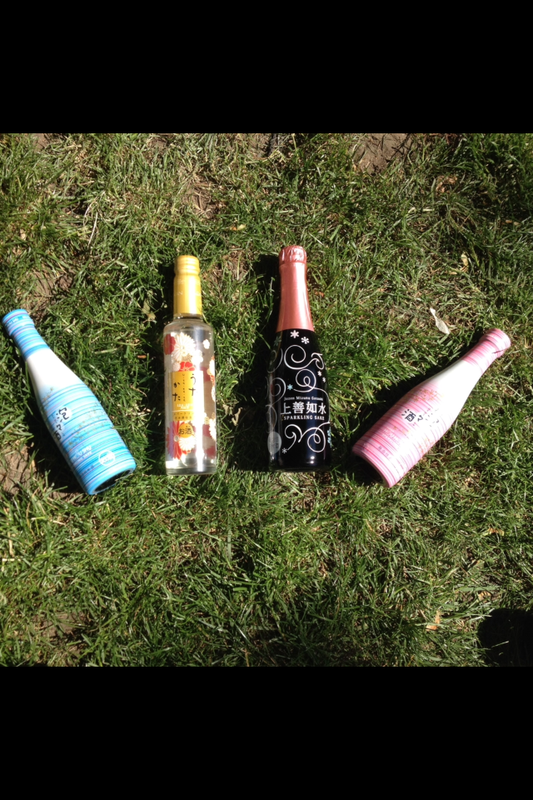 How to drink: serve chilled if the sun’s out or if it’s a crisp evening consider warming it up. 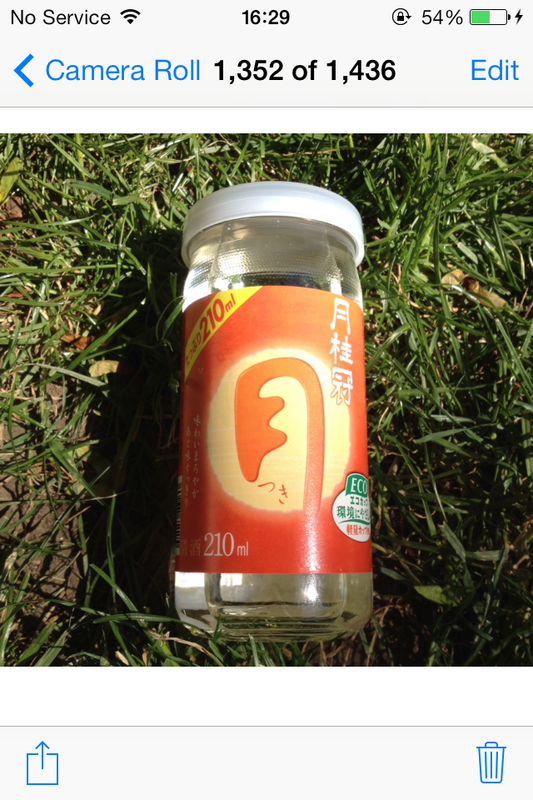 Best for: big summer parties and barbies, as it’s quality drinking sake that won’t break the bank. How to drink: this stuff is born in the USA, so we won’t be offended if you drink from a glass. Serve chilled. It also makes a great base for sake cocktails. Best for: everything! 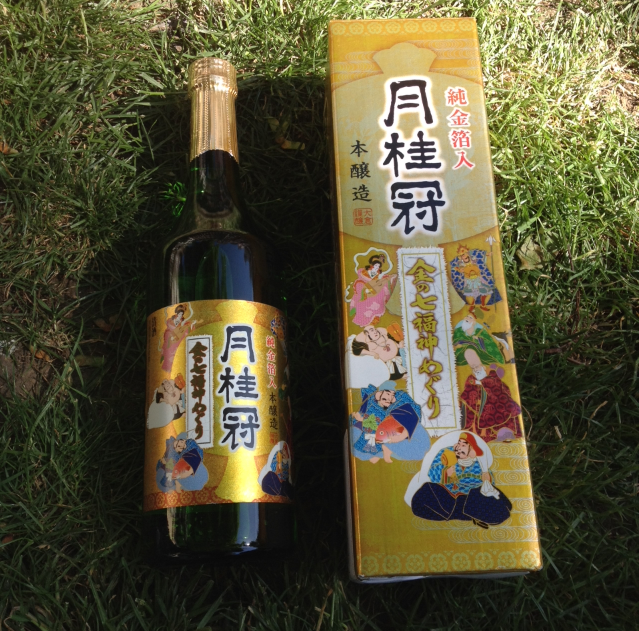 Another quality tipple from the masters Gekkeikan, an any weather sake perfect for any occasion. How to serve: this full-bodied sake is very flexible, so can be served chilled, at room temperature or slightly warm depending on what you fancy. Best for: toasting the night in style. 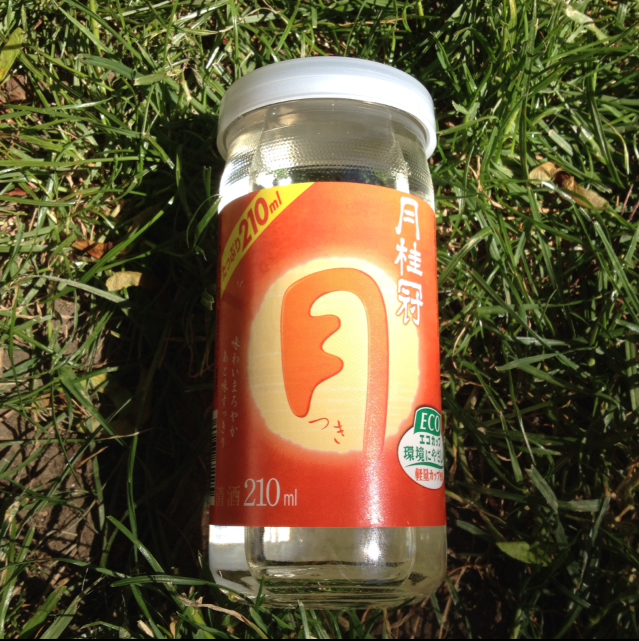 This sake is the favourite of our in store sake sommelier Naoyuki so you know it’s the good stuff. How to drink: another versatile sake that’s perfect chilled, warm or at room temperature. It’s best sipped from one of these ochoko cups. Best for: a refined evening of the most sophisticated drinking. 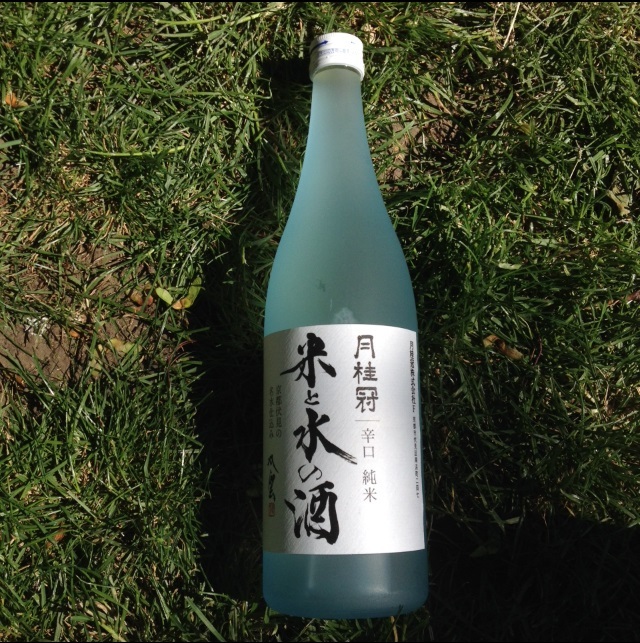 This elegant sake is made using the most traditional method and aged for three years to ensure outstanding quality. 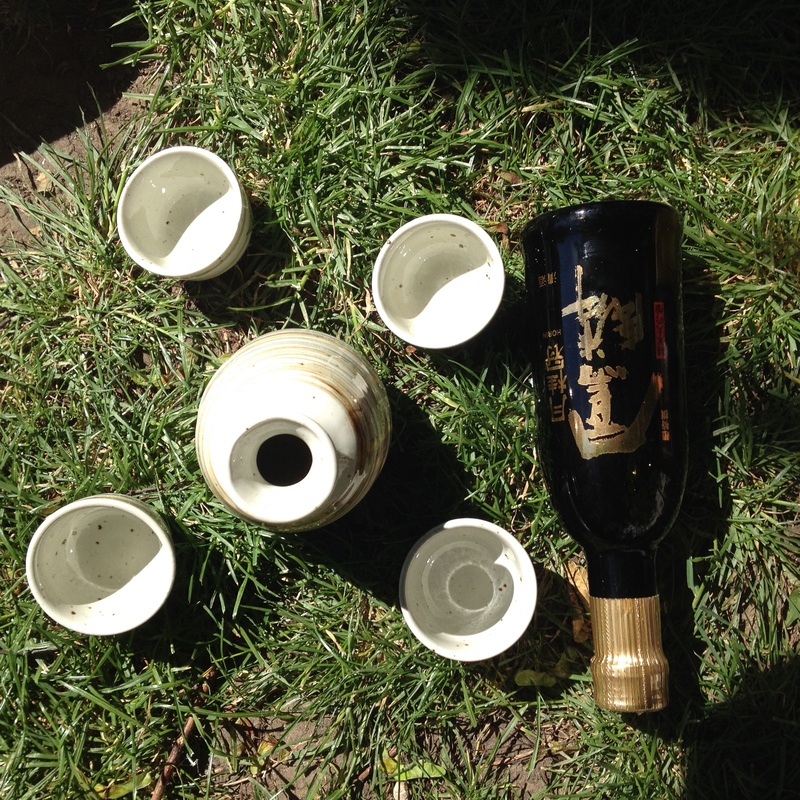 How to drink: we recommend the traditional serving vessels of a tokkuri sake dispenser and ochoko cups. Also, don’t forget to check out our Father’s Day selection with great sake options for Dad this year. For premium sake, we recommend serving in a tokkuri sake dispenser that can be placed in warm water or chilled to get your sake just the temperature you like it, then poured into ochoko cups for traditional drinking pleasure. Sets like this make it easy for you to pick up the whole lot. However, masu cups are often used for occasions of great celebration in Japan like festivals and parties and can contribute to a convivial atmosphere. Other sake superfans insist that the best way is simply in a wine glass, as one can truly appreciate the scents and nuances of the sake. However you like to drink it, here at Japan Centre, we’ve got a summer sake for you! 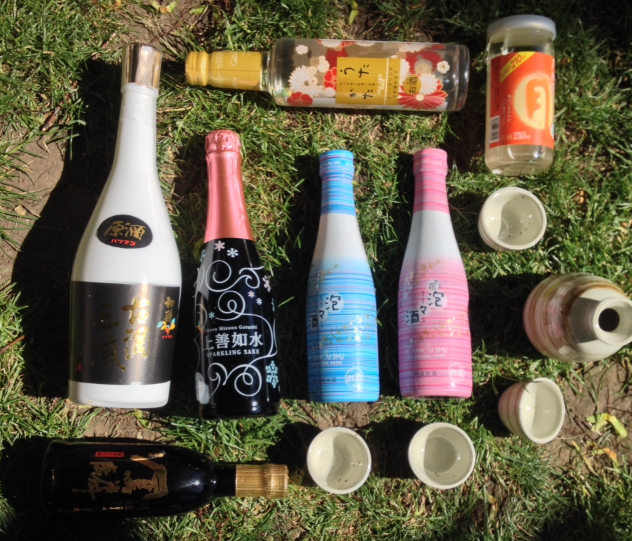 Posted in Sake and tagged Father's day sake, fathers day, gekkeikan, Sake, sparkling sake, summer sake, tokkuri. Bookmark the permalink.